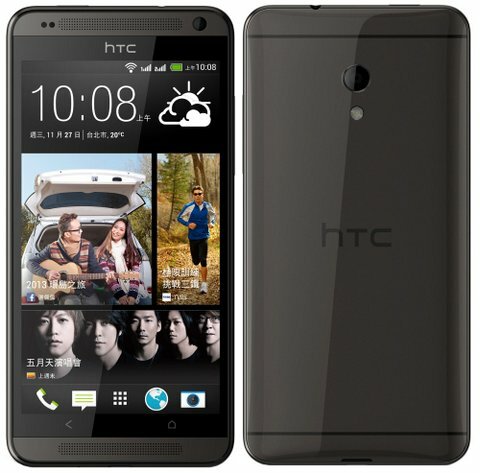 HTC has announced the Desire 700 dual SIM in Taiwan. The desire-700 Dual features 5-inch qHD (960X540p) display, powered by 1.2GHz quad core Qualcomm Snapdragon 200 processor and runs on Android 4.1.2 Jellybean OS. The 700 Dual is priced at NT$13900 (RS 30000). Feature are quite impressive and it will be available through Chunghwa Telecom in December.